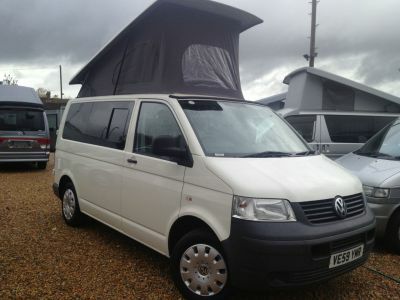 Camper Van Centre are specialists in selling high quality used campervans. 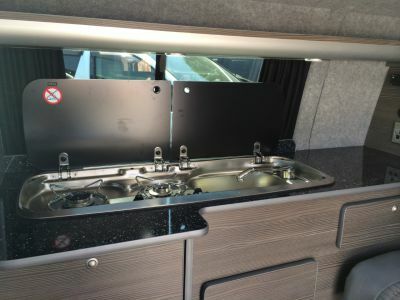 With a sterling reputation and magnificent campervans for sale including the Toyota Alphard, Nissan Elgrand and Mazda Bongo models. 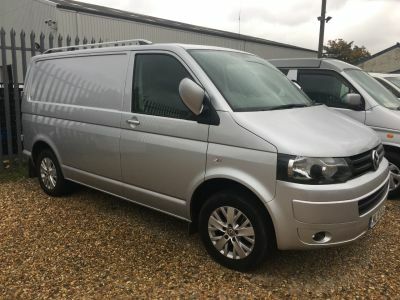 If you’re looking to buy a vehicle, Camper Van Centre’s online showroom lists the campervans we currently have for sale, complete with multiple photos, both interior and exterior, so you can take a good look at our stock before coming to see us. 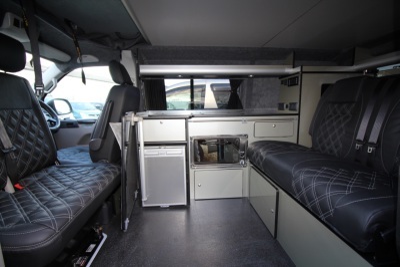 The showroom also provides details and technical specifications of your desired campervan. 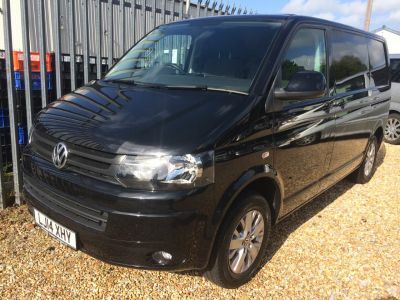 As you will see, we always have a good selection of carefully chosen used campervans. 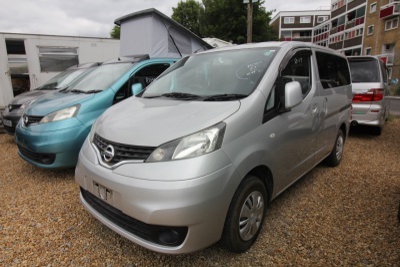 We are one of the leading specialists for quality used Mazda Bongos, Nissan Elgrands and Toyota Alphards in the area of Southampton and across Hampshire. 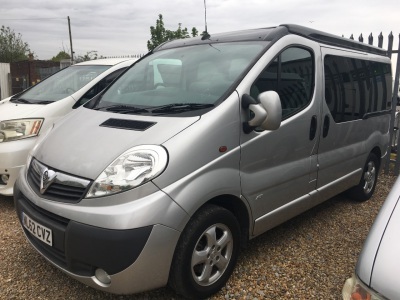 Our website is updated regularly so the cars you are seeing are the ones for sale now so don't miss out. 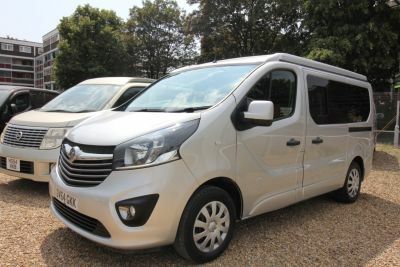 Our Car of the Week feature is a spotlight for deals which we consider to be unmissable. Click the image to see the great deal we are offering this week. 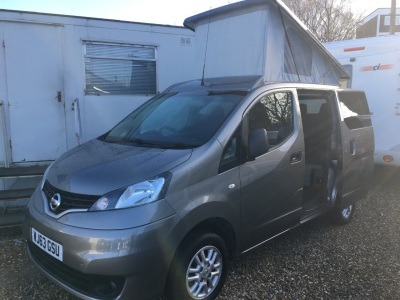 To locate Camper Van Centre, please visit our location page where you can find a detailed map and details of how to get from your door to ours. 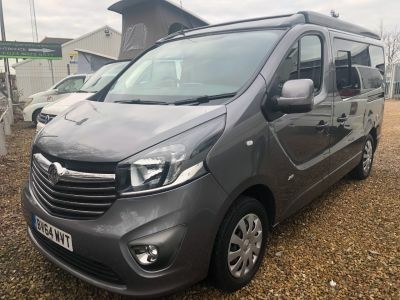 If you would like to contact us, or if you would like more information regarding any of the campervans for sale in our showroom, please don't hesitate to call or email us. 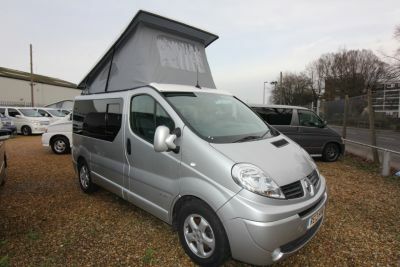 Our telephone number is 023 8022 5577. 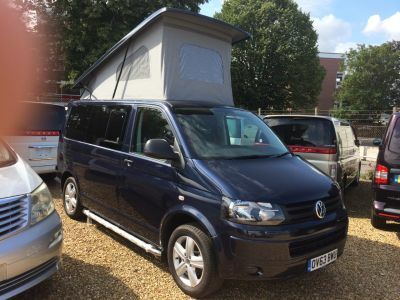 We hope you enjoy your visit to the Camper Van Centre web site.